How long did it take your to make your house your home? So far it has been about 17 months for me. 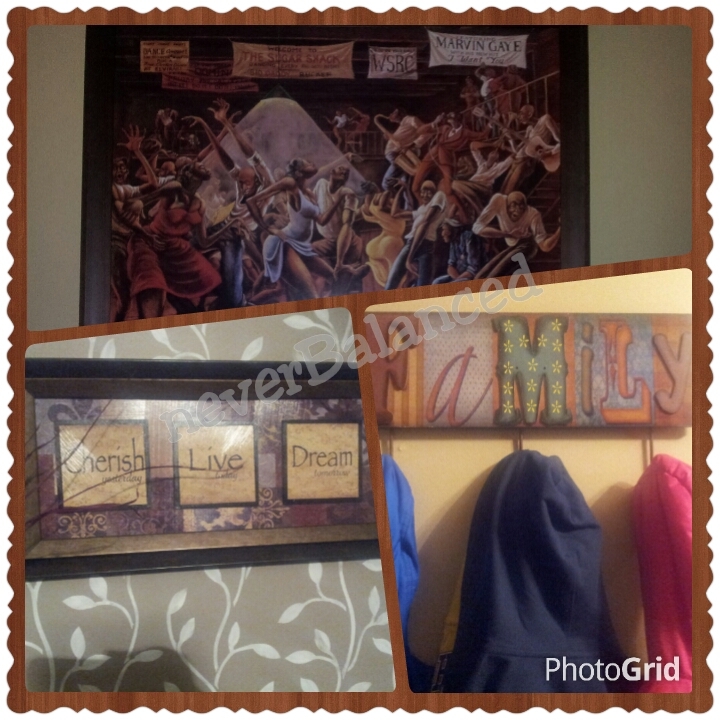 I have so many ideas for making our house a more cozy place but finding the time is difficult. I want to add pictures and personal touches here and there. When we first saw our current house the previous owners had staged it wonderfully. I do not know how they did it with four children. They removed all personal touches so I never had any ideas or inspirations when it came to adding my personal touch. 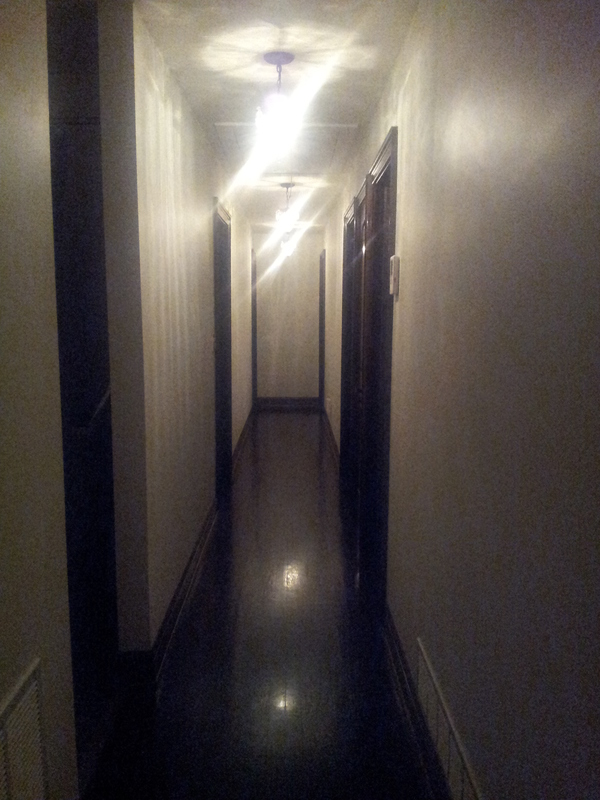 Look at our hallway for instance. I really want to do a photo wall on the front right wall. I have the frames but I have not picked the photos or laid out how I want the frames. What have you done to make your house a home? At the end of the hallway my husband wants a picture painted on the wall of a dock and water. It would give the illusion of walking toward the dock as you are walking down the hall. We just have not had it done yet. See what I mean about having so many great ideas but not bringing them to fruition. My goal is to have everything done by our two year anniversary in our house. By then it will truly be our home. I have added some pieces here and there but pictures is really where I am lacking. I go on pinterest and see all of these beautifully decorated homes and get ideas I should start a dream book of some sort and put pictures and ideas in it. I don’t know if this is our permanent home but it is where God has us right now. I want our kids to make beautiful memories and remember it as there first home. Organizing and decluttering also plays a part in turning your house into a home. As I already talked about in this post I desire a more simple lifestyle. As I clear out things I am sure it will be a more comfortable as well as spacious home for the kids. Any ideas? I will keep you posted on my progress. I also need to do something to the landscaping but that will come in the spring. One step at a time…lol.